As I haven’t got a single course within a two hour drive my main practice routine is to do ﬁeld work and putt on a mobile basket which I will do depending on weather and time. But during summer that doesn’t matter as in addition I’ll play (smaller) tournaments about every second weekend which helps me to get “course experience“ for bigger tournaments. Sometimes if I feel like having to practice a certain shot I’ll just go in the forest and look for a line to practice the shot on. 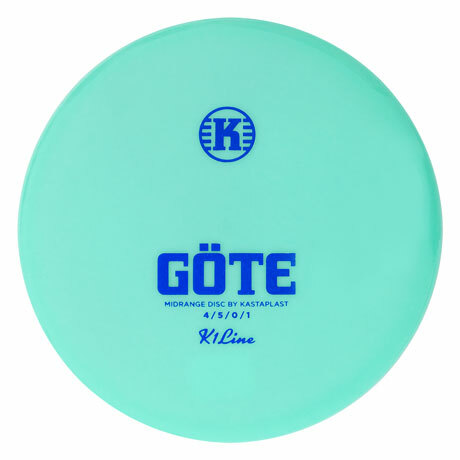 However during longer holidays I will often visit Kellenhusen, a city at the Baltic sea where my club is located and play tons of rounds with local club members. 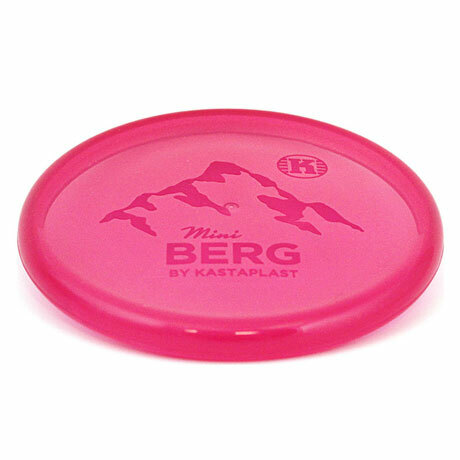 My favorite Kastaplast disc has to be the K2 Berg, it’s just amazing. 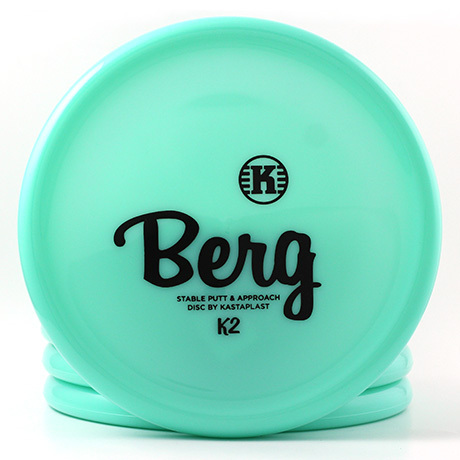 I think there is no other disc on the market that does, what the Berg does, as well as the Berg. It just doesn’t want to ﬂy (very far). 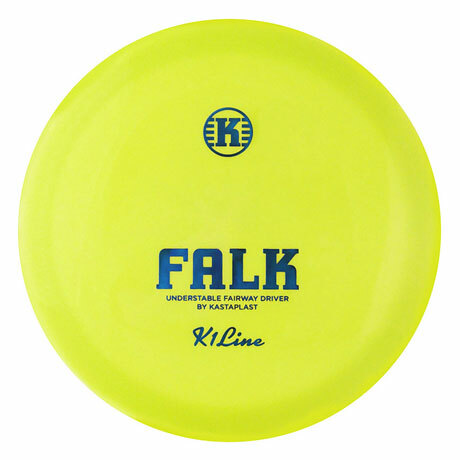 It improved my upshot game tremendously as I can perform a full throw instead of a soft “half-reachback“ throw on a 50 meter shot and it won’t ﬂy 20 meters past the basket. 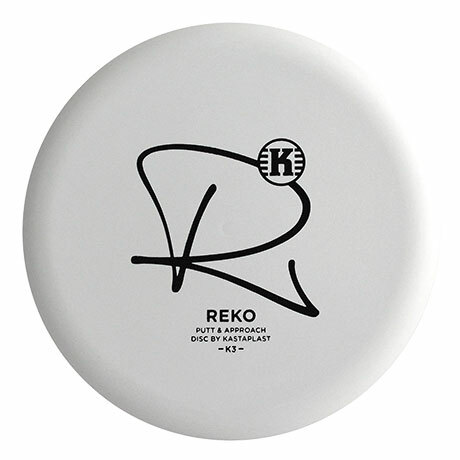 This way I can (basically) throw a short approach like a normal throw which gives me way better consistency and accuracy. 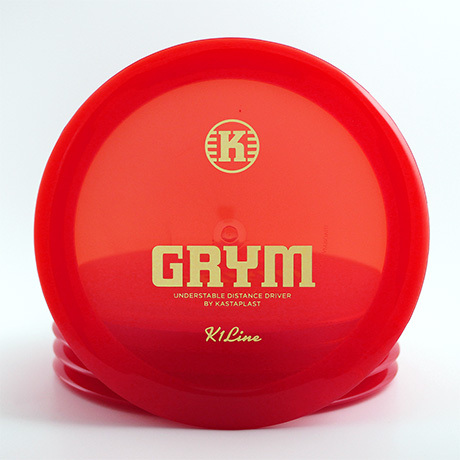 Another two discs that have to be mentioned are the K3 Reko which improved my putting game by a lot last season and the K2 Kaxe Z which ﬁlls the gap between a classical midrange and a straight fairway driver perfectly for me and pushed the before named for the most parts out of my bag. 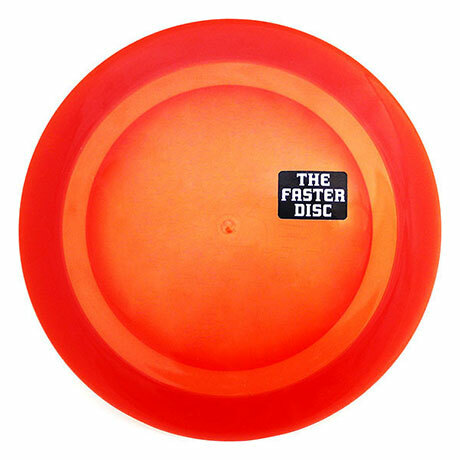 Regarding best discgolf moments there a two that immediately come to my mind. First has to be my third place at German Championships (Juniors) back in 2014. It was my ﬁrst German championships and I went there with no expectations as other Juniors were taking part that were older, way more experienced and way, way better than I in recent tournaments. 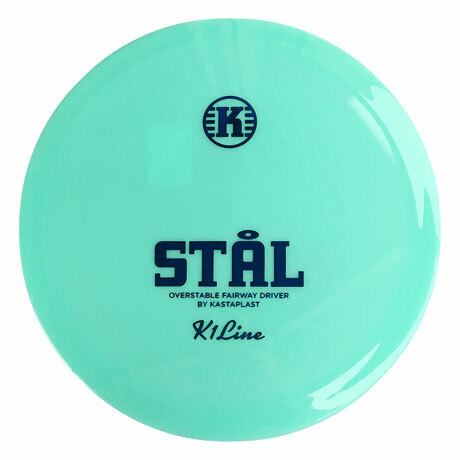 But somehow I played a really good tournament and managed to sneak in front of some of them. This actually was the starting point for my other best memory. 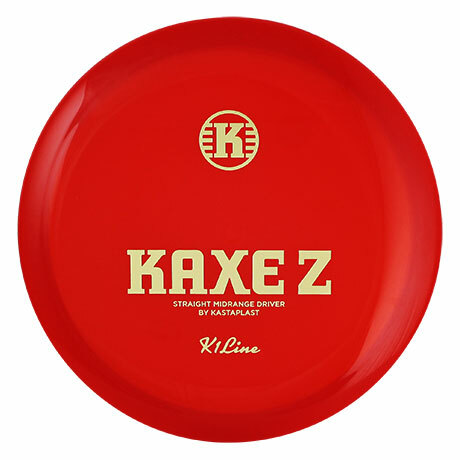 As I played that well one guy of the German discgolf association asked me if I’d maybe like to go to the Am Worlds the upcoming year. So eventually the next year I indeed ﬂew to America to the Am Worlds with ﬁve other juniors. Even though I don’t think I played well at all it was an awesome time overseas and I’m happy I got the opportunity to experience that. 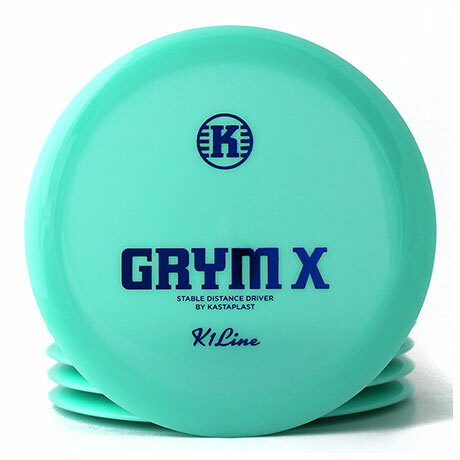 Besides discgolf I’m quite into darts right now. 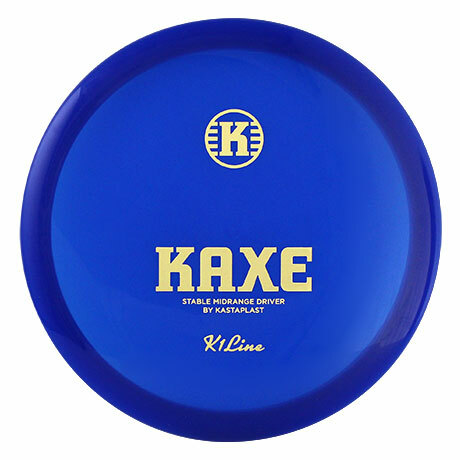 The precision and accuracy you have to maintain over a long period of time intrigue me and have quite some parallels to discgolf I guess. I deﬁnitely wouldn’t consider myself being good at Darts, okay at most right now but I think the mental part might beneﬁt my mental game on the course. I’ve also been playing the electronic base for about 4-5 years now which is kind of a relief from university (now) and school (until last year) for me.